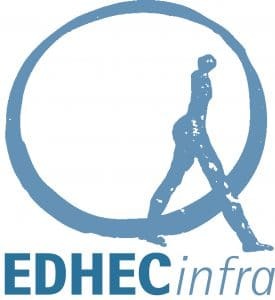 EDHECinfra Days conference is a full-day conference designed to be an impactful mix of panel discussions, and breakout stream sessions conducted by our senior researchers. The aim of the conference is to bring together asset owners, managers and infrastructure finance professionals, focusing on the unlisted infrastructure market. Covering a wide range of topics from ESG and financial performance, new valuation methods and credit risk in private infrastructure debt this conference is a must attend event for any infrastructure investment professional. Which benchmarks for infrastructure investors? Find out more about EDHECinfra Days here.